Nissan is expected to fire him in the new few days. [UPDATE]: Nissan has issued an official press release confirming the reports and saying an internal investigation within the company has been conducted over the past several months. The investigation revealed that "over many years both Ghosn and Kelly have been reporting compensation amounts in the Tokyo Stock Exchange securities report that were less than the actual amount, in order to reduce the disclosed amount of Carlos Ghosn's compensation." The automaker has also confirmed that "numerous other significant acts of misconduct have been uncovered, such as personal use of company assets, and Kelly's deep involvement has also been confirmed." Japan’s Yomiuri newspaper reports that Renault-Nissan CEO Carlos Ghosn has been arrested in Japan last evening for violating the country’s financial laws. The information was brought to our attention by Automotive News, but no other local media is confirming the report, so the situation is not entirely clear at the moment. Ghosn is one of the highest-paid executives, if not the highest-paid, in Japan, but is believed to have under-reported his incomes over the last couple of years by millions of dollars and used corporate assets for personal use. It is expected that Nissan will fire him in the next few days together with board member Greg Kelly, who is reported to be “deeply involved” in the scheme. 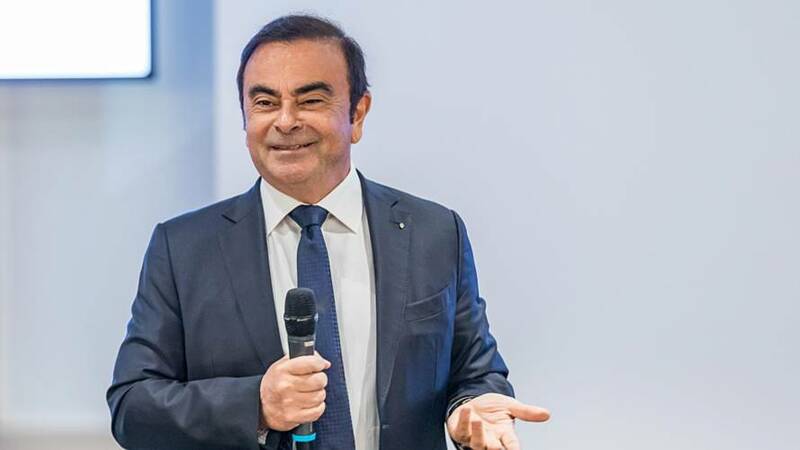 Whether that’s going to happen or not remains questionable at the moment, but reports suggest that Nissan CEO, Hiroto Saikawa, will recommend to the board of directors that Ghosn will be fired. The Japanese automaker is not willing to discuss the matter at this point. One of the modern automotive industry’s heroes, Ghosn is a controversial figure in Japan mainly because of his outsized salary. It was expected that he will retire as chairman of the French-Japanese alliance in the next couple of years, but not before finalizing the process of restructuring the company.